Betty Gomes, 90, passed away peacefully in her sleep at Astoria Gardens Senior Living on Thanksgiving morning, Thursday, November 22, 2018. Betty loved cooking, baking, reading, crocheting and doing crossword puzzles. Betty was soft-spoken, kind and thoughtful, but had a tough inner core. She was a matriarch to her clan, and a CLAN she had. She is survived by her 10 children: Nola Romo, Barbara Wheat & her husband Lloyd “Bruce”, Patricia McRavin, Diana Romo, Doris Gomes, Richard Gomes, David Gomes & his wife Vicki, Robert Gomes and his wife Myrla, Michael Gomes & his wife Kathy, Betty Gomes & her wife Noelle DeAtley. 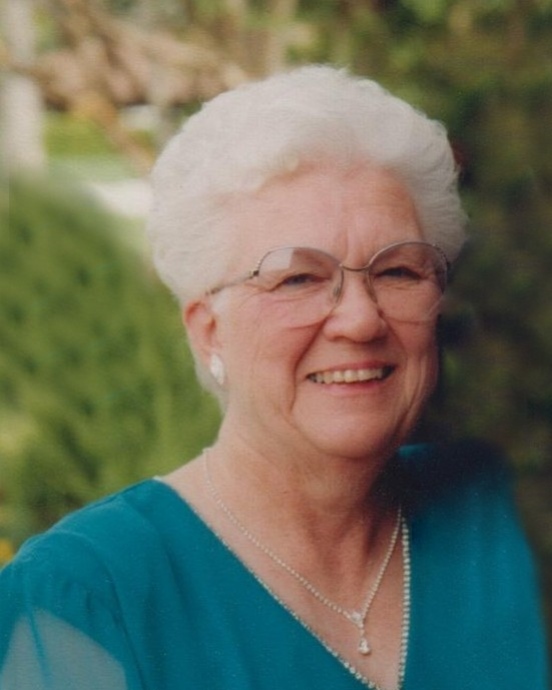 She also leaves behind 8 cherished grandchildren & 16 treasured great grandchildren. She was preceded in death by her parents, David & Doris McNair; her beloved husband of 67 years, Almer; 3 sisters, Pat Hawkins, Donna Harrison and Bonna Hall; 3 sons-in-law; and 1 grandson. A Rosary will be held at Fry Memorial Chapel, 550 South Central Avenue, Tracy, at 7:00 p.m. on Wednesday, December 5, 2018, with visitation from 4:00 to 9:00 p.m. A Mass of Christian Burial will follow at 11:00 a.m. on Thursday, December 6, 2018, at St. Bernard’s Catholic Church, 165 West Eaton Avenue, Tracy. 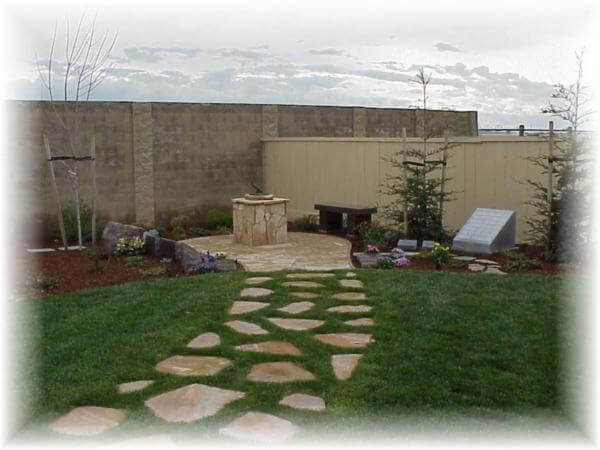 Mrs. Gomes will be laid to rest at the Tracy Public Cemetery. In lieu of flowers, donations can be made to the St. Bernard’s Building Fund or to Tracy Interfaith Ministries. 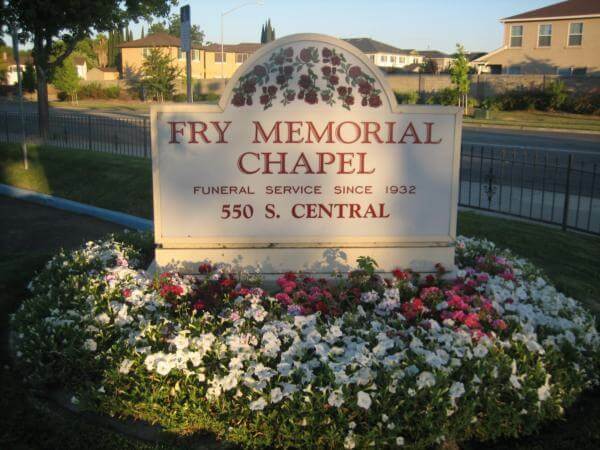 A online guest book is available at www.frymemorialchapel.com for condolences and special messages to the family.